Craig Knutsen is a specialist in representation of small and mid-size privately owned businesses. His expertise covers the formation and capitalization of new businesses, negotiation and drafting of business contracts, commercial real estate transactions and leasing, mergers and acquisitions, employment relationships and policies, protection of intellectual property and trade secrets. Mr. Knutsen's prior experience as a litigation attorney gives him special insight into business, real estate and employment planning and how to avoid litigation in those areas. 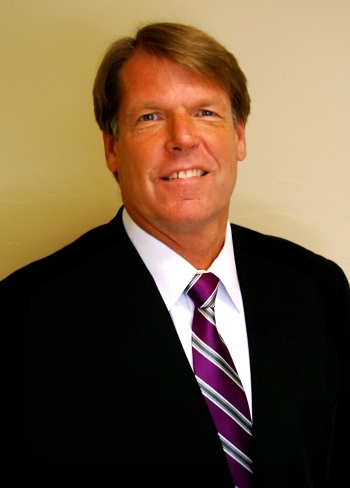 Mr. Knutsen has practiced business and real estate law in Southern California for over 30 years. He has become general business counsel to businesses throughout Southern California in industries including manufacturing, distribution, real estate, construction, technology and internet. Mr. Knutsen began his practice at a prominent San Bernardino business law firm, where he met his future partner, John McCauley. Later, as an associate and senior partner, Mr. Knutsen was instrumental in the formation and growth of a business, real estate and commercial litigation firm of over 45 attorneys based in La Jolla with offices in Orange and San Bernardino counties. In 1999, he joined with John McCauley to form the Carlsbad law firm of McCauley Knutsen, an innovative law business dedicated to small and mid-size entrepreneurial businesses. Mr. Knutsen holds an honors degree from the University of San Diego School of Law and an honors degree in business administration from Loma Linda University.